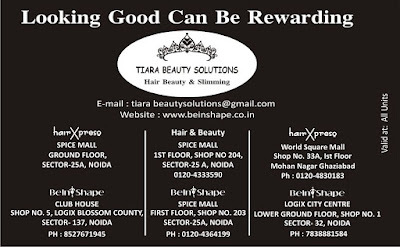 Home articles beautiful beauty Beauty Products Christmas Cosmetic Delhi habib jawed life Lifestyle mall Marketing & Advertising Noida Promotion Recognition solutions spice taira Jawed Habib launched new salon in Spice Mall, Sector-25A, Noida: Time to get pampered! 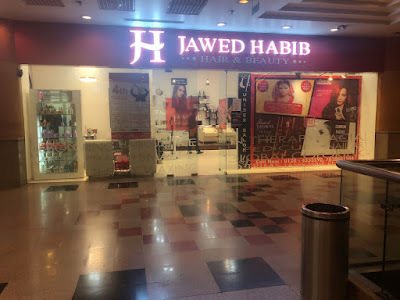 Jawed Habib launched new salon in Spice Mall, Sector-25A, Noida: Time to get pampered! Taira Beauty Solutions in association with Jawed Habib launched new salon in Spice Mall, Sector-25A, Noida: Time to get pampered! Taira Beauty Solutions in association with Jawed Habib launched its new hair and beauty studio, Jawed Habib at Spice Mall, Sector-25A, and Noida this festive season. Though there has been a small outlet here, with this outlet the group plans to establish its presence in Spice Mall, Sector-25A, Noida. 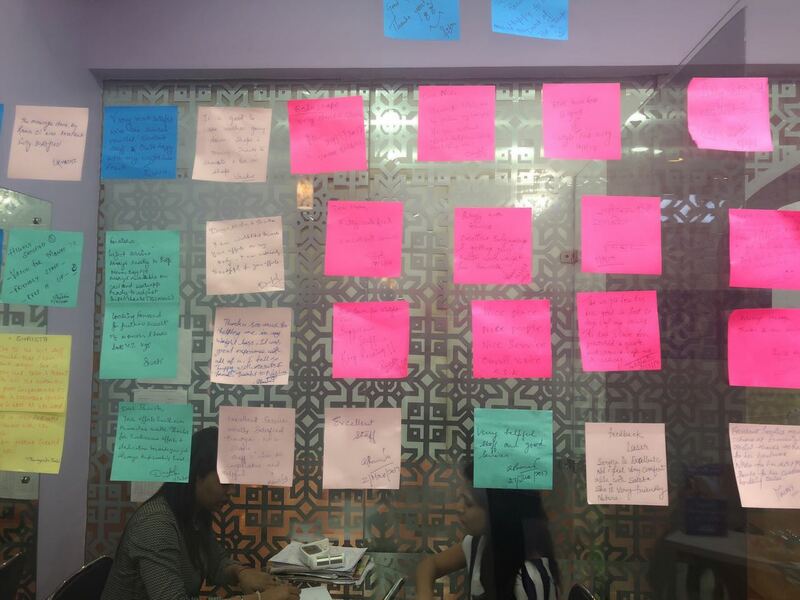 The company plans to cater to customers looking out for premium services at reasonable prices. 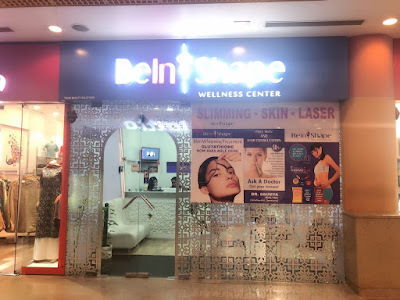 Not only this Taira Beauty Solutions in association with BeinShape has also come up with the Slimming services packages, Skin Services, Laser services packages and weight loss. 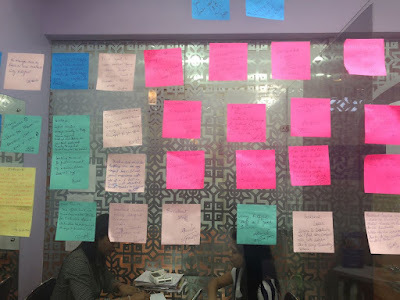 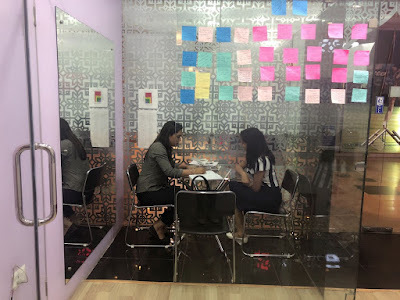 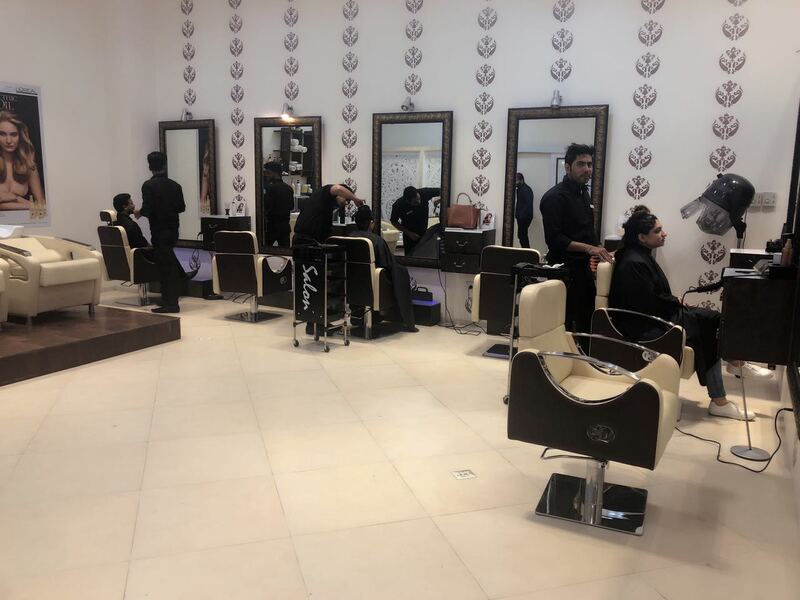 The event witnessed the launch of some more services under the umbrella of different beauty solutions services in association with Jawed Habib team, there are many the service which are not easily available in other salons. 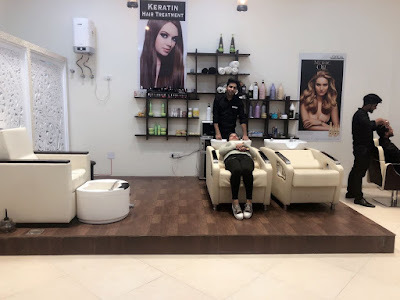 This is a protein treatment for hair that rebuilds broken hair bonds and the three-step procedure results in incredibly healthy hair and thus is important for hair that has been treated with chemicals. 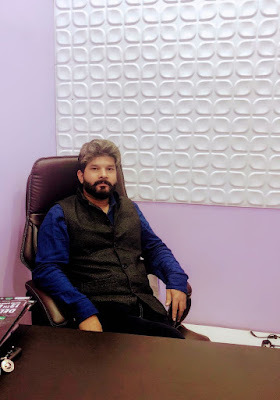 Rakesh Raj, Owner & Director – Taira Beauty Solutions, added, “Jawed Habib, as a brand strives to keep its customers satisfied by offering the best products along with efficient services. 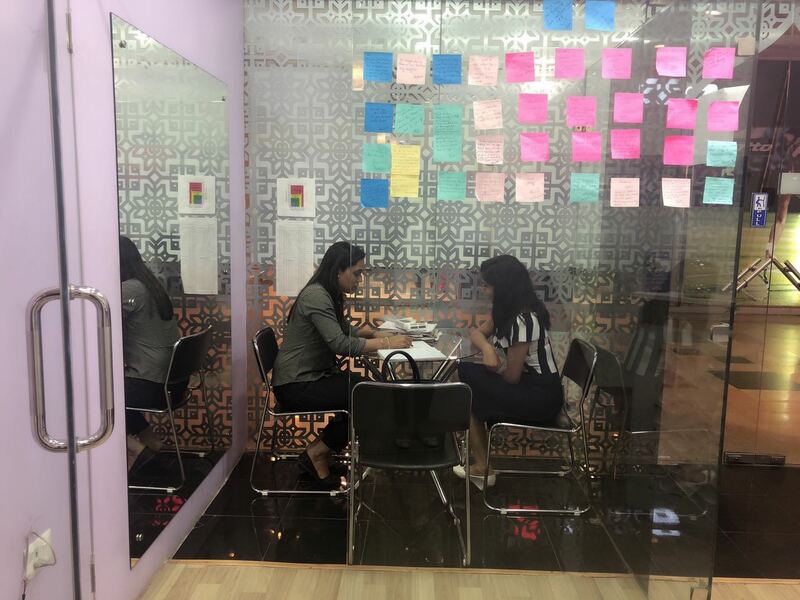 We expect that this salon at Spice Mall will become a pioneer in beauty and hair services in the region. 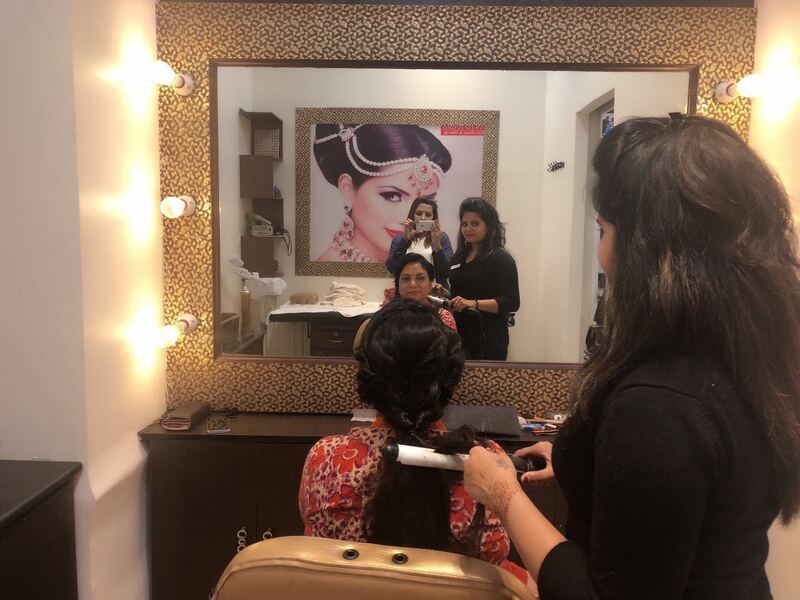 Also, we plan to open more salons by soon. 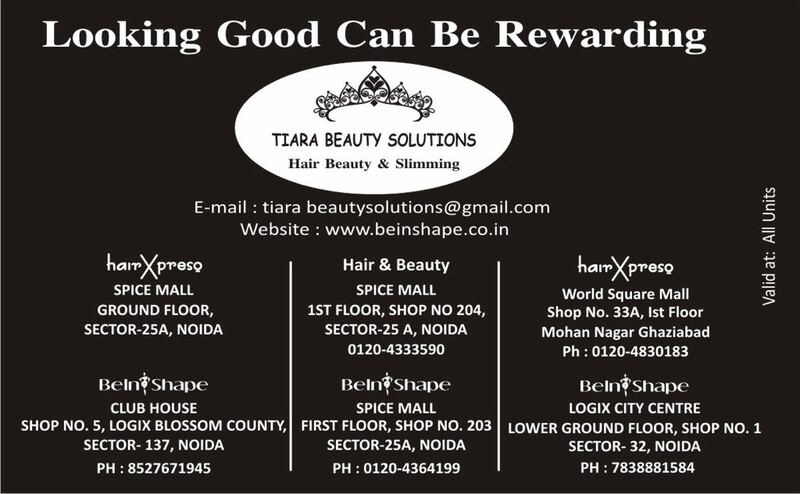 We are coming up with another outlet in Logix Centre Mall, Noida.